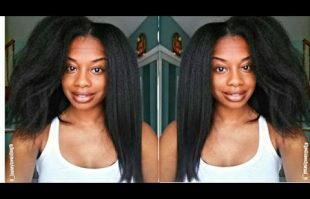 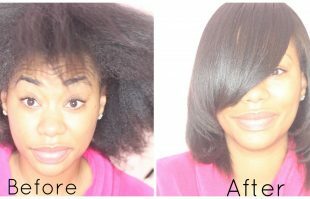 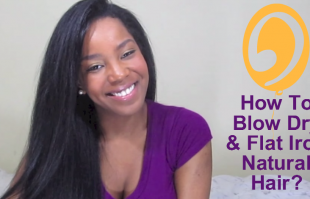 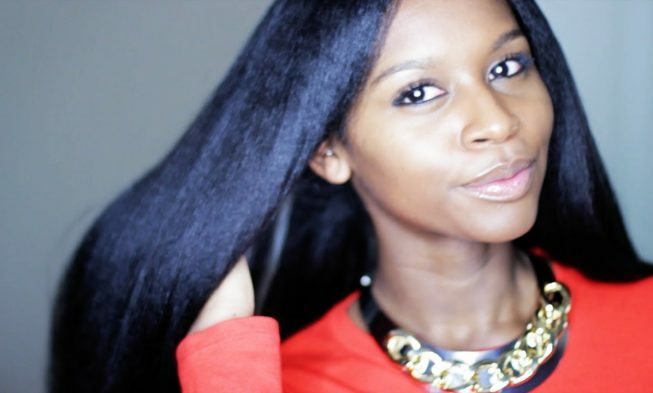 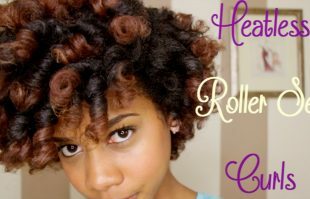 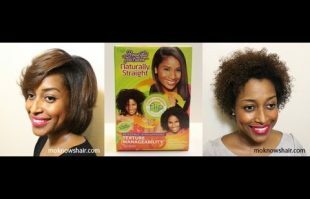 As a black women whether you flat iron or used relaxer to make your hair straight; we share some of the best method to get your straight hair the way you’ve always wanted it. 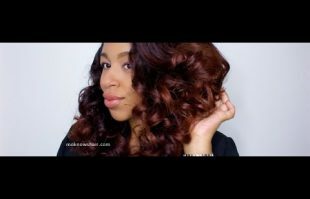 You will get tips, techniques and video tutorial on the best practices that are being shown to work right now. 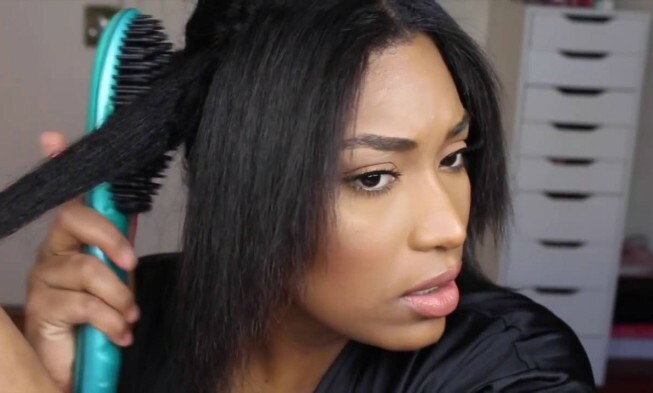 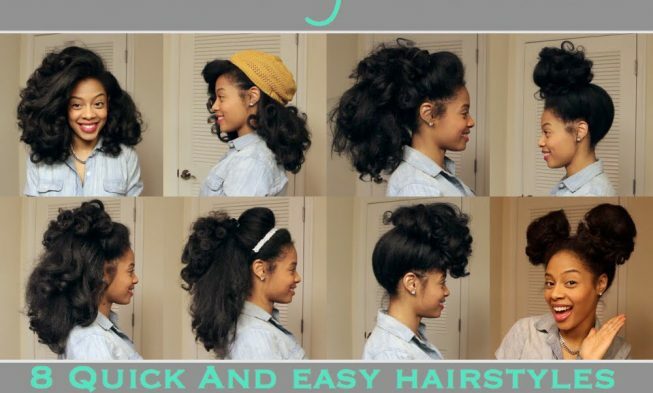 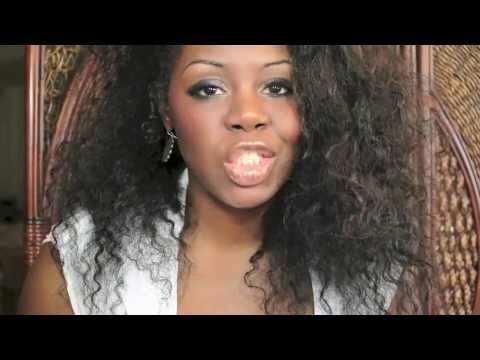 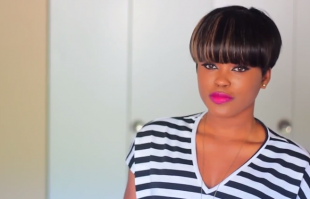 How She Straighten Her Hair In This Video Tutorial Is Beautiful. 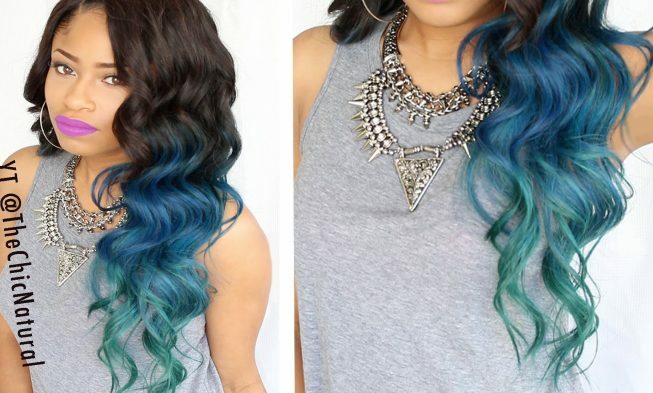 I Want Her Hair So Bad.